Jason Vorhees, the psycho in a hockey mask from the Friday the 13th movies, is one of the most iconic characters in the horror genre of movies. 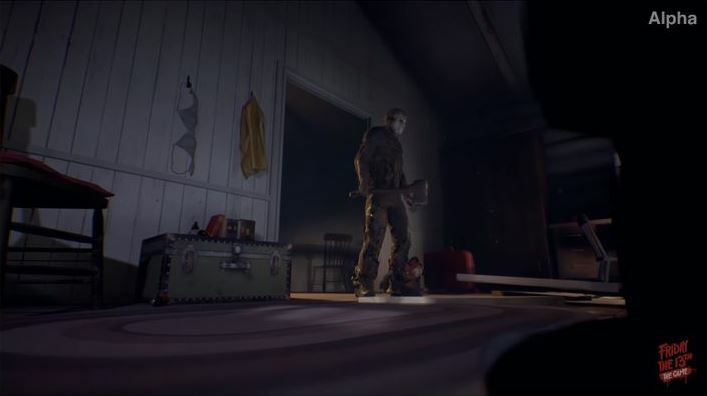 He was last seen in a video game in Mortal Kombat X as a DLC character, but now he is getting a game of his own thanks to developer Gun Media, who’s working on a Friday the 13th video game slated for release this fall. But obviously no Friday the 13th video game would succeed without nailing the scary atmosphere and violent action of the movies, and it seems Gun Media is pulling out all the stops to make Friday the 13th: The Game as true to the movies as possible. Two new videos released at PAX East 2016 show that a map based on Higgins Haven will be included in the game (a location first seen in Friday the 13th: Part 3), and that Jason will show no mercy to the counsellors attempting to escape from him in the game’s multiplayer action, and can kill them in gruesome ways as seen in the video above. But still, Gun Media has vowed to do what it takes to please Friday the 13th fans, stating on their website that “this is a dream project. It’s an immense responsibility to do this right, for the fans”, and even hiring veteran horror movie actor Tom Savini to do motion capture work for the game, so hopefully this will be a horror game to remember when it launches this fall.